Cut back or quit drinking entirely…fast! 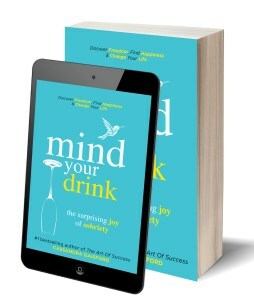 Are you worried you’re drinking too much? 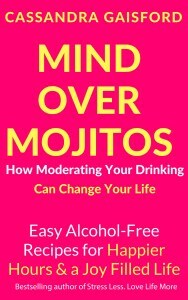 Has alcohol become a major part of your life? Do you fear it’s affecting your health? Your relationships? Your career? 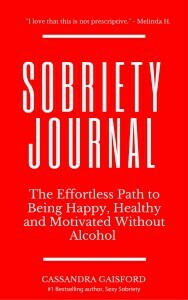 Or would you just like to experiment with sobriety and take a break? Take control of your drinking, relieve stress and still have fun, enjoy happier hours, improve your relationships, boost your energy. lose weight, and live a joy-filled life. All without missing out on an enjoyable social life. Are you struggling with alcohol dependence or addiction? Would you love to cut back or quit but have no idea what to do or how to begin? Or do you yearn for a fresh start? First things first: start from your heart. 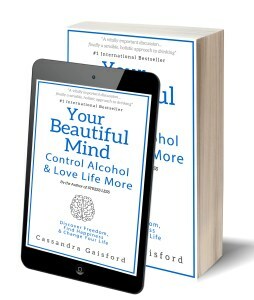 Cassandra Gaisford, a health counselor, holistic psychologist and the #1 bestselling author of Stress Less, Happy Sobriety, Mid-Life Career Rescue and Find Your Passion and Purpose, (BCA, Dip Psych)provides the ultimate sobriety solution.